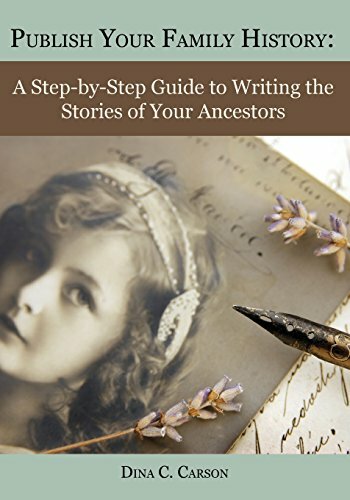 If you have stories to share with your family, whether you have been researching a short time or a long time, this book will: * take you through the four stages of publishing projects * show you how publishing works * help you pick a project to publish * lead you through a research review to see what you have and what you still need to tell the stories in a compelling way * give you the skills to become a good storyteller * lead you through the process of editing * instruct you how to prepare your manuscript to look like it was professionally published and * give you tips for getting the word out that you have a book available Everything you need to write and publish your family history. If you have any questions about this product by Iron Gate Publishing, contact us by completing and submitting the form below. If you are looking for a specif part number, please include it with your message.